Very First Post… Summertime Favorites! July 8, 2015 July 30, 2015 Categories Fashion, Men's Fashionblogg, blogger, fashion, fashionable, hat, men, mens, panama, shirts, stylish, summer, trendy2 Comments on Very First Post… Summertime Favorites! Summer is my favorite season of the year, so I try to make the most of it by looking and feeling my best. 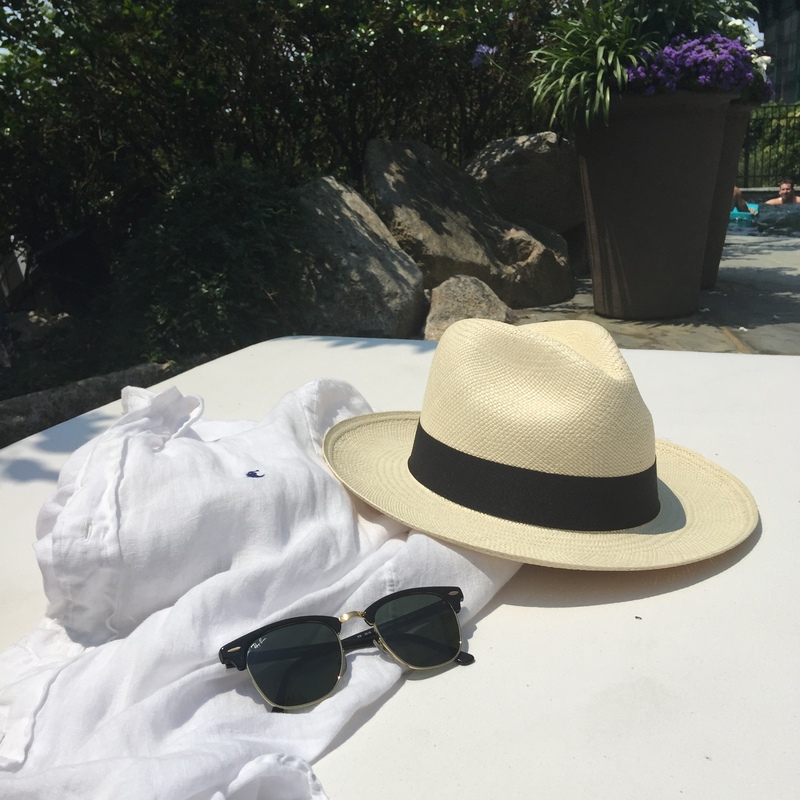 The Fourth of July is one of the biggest holidays of the year, so I wanted to put together a great, classic look that would also keep me comfortable in the hot weather as I relaxed poolside. This Ralph Lauren button-up is a perfect shirt for the summertime and I was able to find it for half of its original price (from $120 to $60). The blue shorts I chose complemented the shirt and fit well with the theme of the holiday! 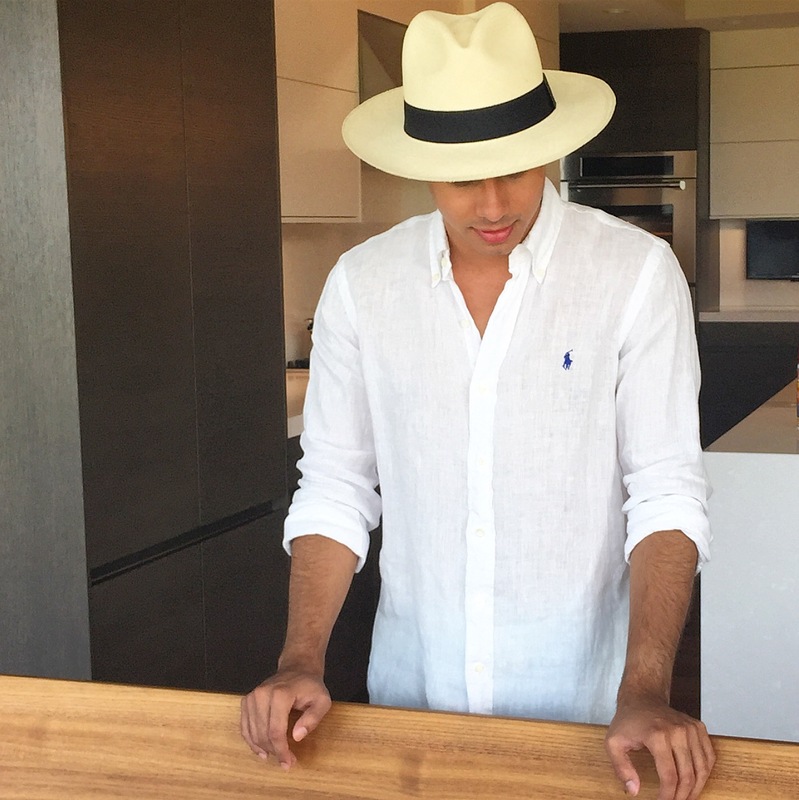 I completed this look with a genuine Panama hat that I was also able to find at a very good price point. This hat is one of the favorite pieces I own and I am sure you will see it paired with many other outfits throughout the summer! Cheers to the first post and the many more to come! Your looks are always impeccable. I wish you all the success in your new path. From a long time admirer of yours!